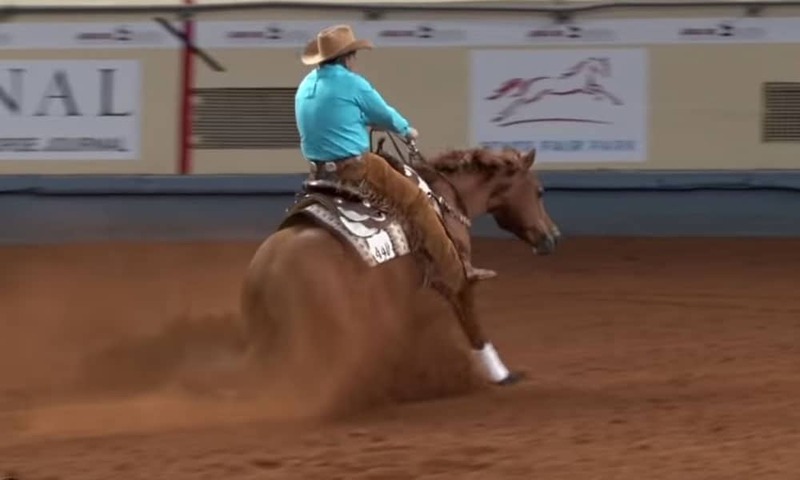 You've never seen reining like this! Dan Huss and Ms Dreamy compete brideless at the AQHA World Show. Dan Huss is one of the most respected trainers in the reining industry, and for good reason! The talented horseman has earned many honors, including being selected to represent the United States in reining at the 2018 World Equestrian Games. Watch the incredible duo below! This is what beautiful horsemanship looks like.